his is a nice well balanced colt. He is correct and has presence. 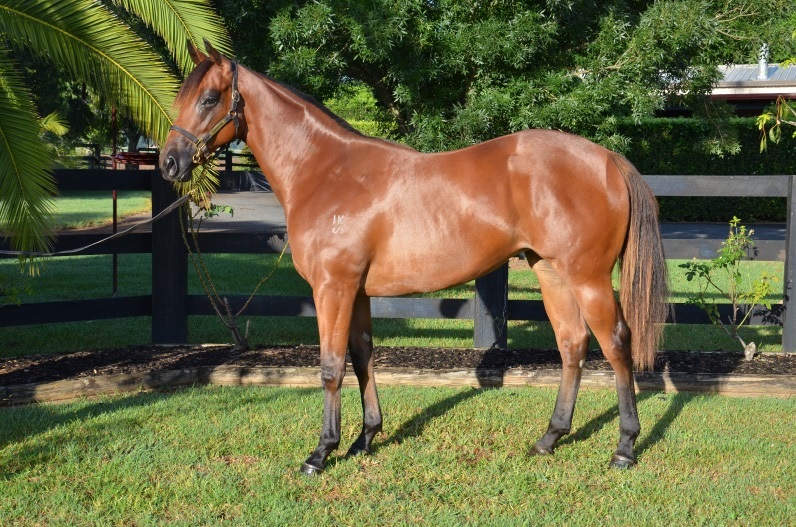 The colt is the first foal of a stakes winning mare in CAIGUNA. The dam is a multiple winner having won at Listed level and group placed. And finally by outstanding first season sire in SEPOY who needs no introduction as being one of the best 2/3yo’s of his time. This filly is a lovely type. She is correct, has a great walk and stands over ground. Her dam is a half sister to NOT A SINGLE DOUBT and is arguably one of the best families in the studbook. Flying Single is also the grand dam of recent Inglis Classic winner LADY JIVAGO . 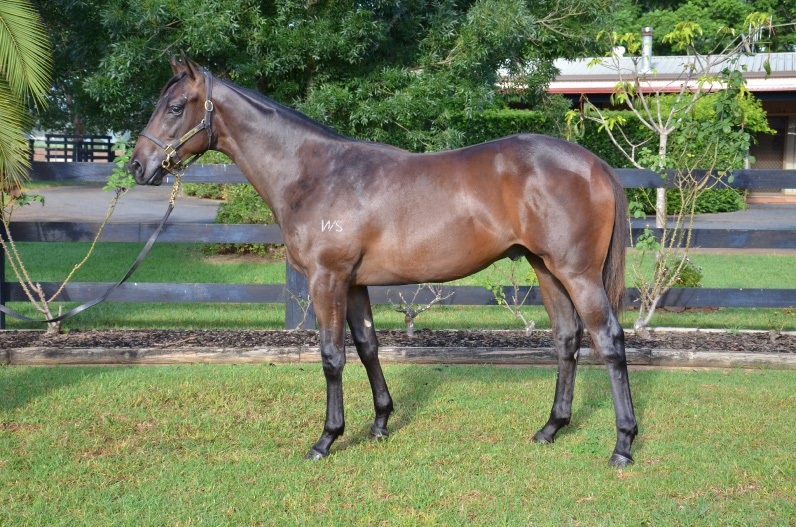 This filly has huge upside on the racetrack and in the breeding barn. This colt stands over ground. He is correct and looks like he will be a mile/staying 3yo/4yo. This colt is beautifully bred being by Savabeel out of a Pins mare in Gypsy Rose Lee (NZ), making this colt a full blood relation to Group 1 BRC Queensland Derby winner BRAMBLES . 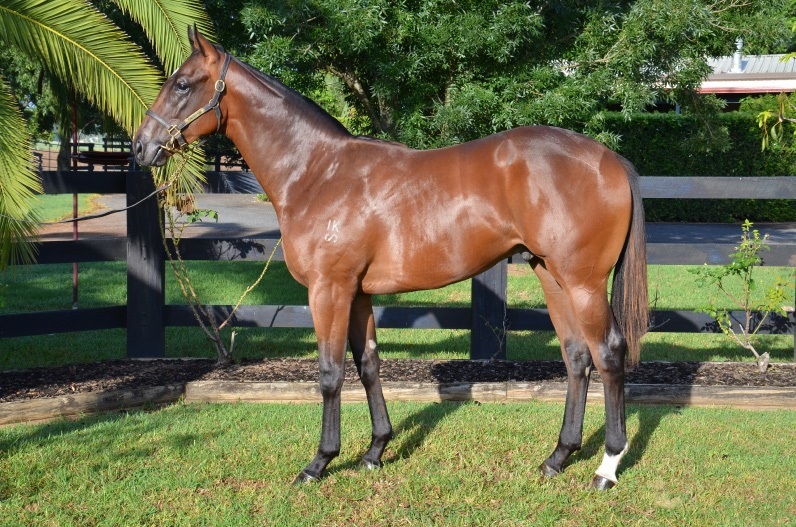 This colt is sure to please the purist lokking for the next classic winner. This colt is by first season sire Smart Missile. 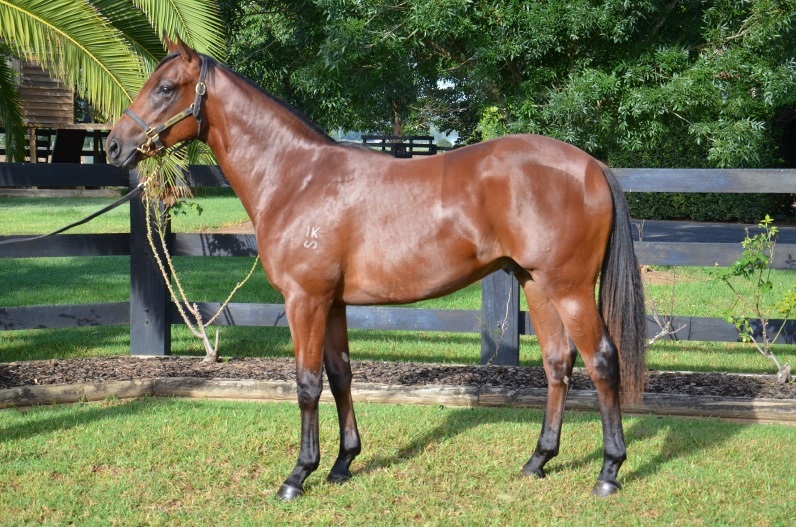 He is bred to be fast being out of a More Than Ready mare in Some Girls Do (NZ). The family is littered with black type winners including WINTER KING , HOW GOOD IS HE and recent back type winner IT IS WRITTEN . This colt is outstanding. He looks like a ready made racehorse and is bred on the same cross as current multiple Group 1 winner DISSIDENT . This yearling is the second foal of stakes placed Anabaa(USA) mare Turnstiles who in turn is out of a Group 3 winning Zabeel mare in ZABEELS ANGEL . 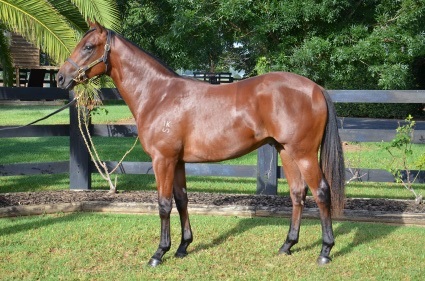 This colt ticks all the boxes and should appeal to many buyers.